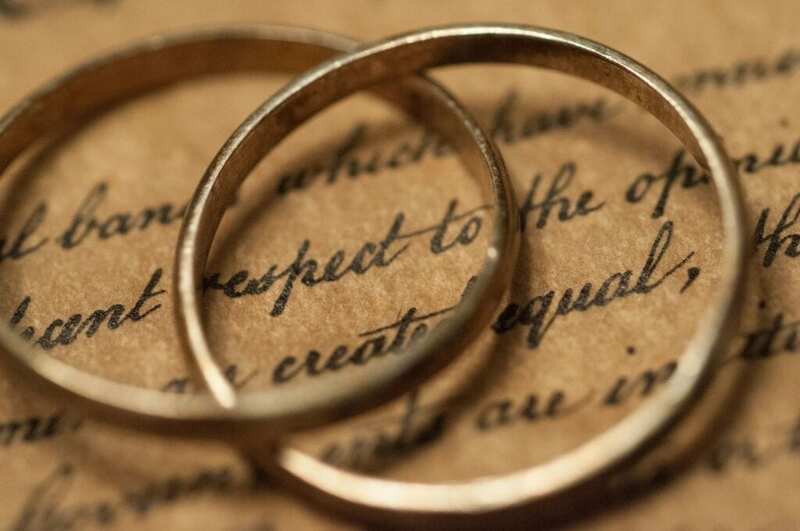 A cost-effective and fun way to learn more about yourself, your partner and about healthy relationships is to attend one of Dr. Stoney’s seminars. Prepare to have fun by yourself or with your partner, and you’ll learn the keys to keeping your relationships strong. 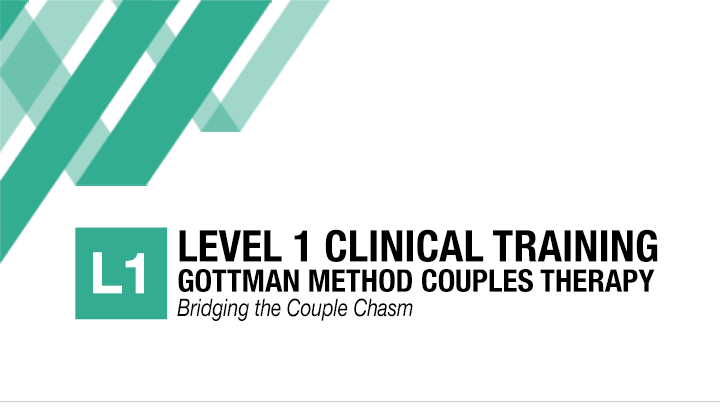 Come learn what everyone needs and wants to know to succeed in love! Dr. Stoney’s teaching is based on her training in the best research in the world on healthy and happy relationships. There truly is not just an art but also a science to keeping solid connections to our loved ones, but most of us didn’t grow up learning how to be in the kinds of emotional connections that today’s relationships require. 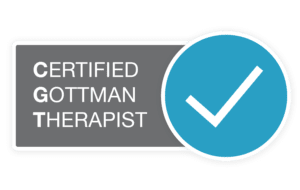 Dr. Stoney also teaches therapists who are seeking to become experts in Gottman Method Therapy, the top research-based couples therapy treatment available. Dr. Carol Stoney speaks and consults on a variety of topics related to relationship health. She is a regular speaker to both adults and teens. If you are interested in having Dr. Stoney speak to or consult with your organization on creating and sustaining healthy relationships, please email carol@healingforcouples.com.